International Review of Cytology presents current advances and comprehensive reviews in cell biology - both plant and animal. Authored by some of the foremost scientists in the field, each volume provides up-to-date information and directions for future research. 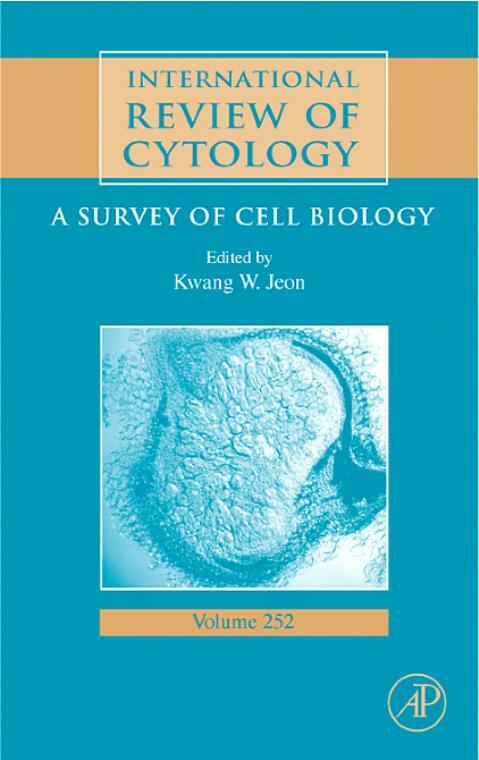 Articles in this volume address cell biology of membrane trafficking in human disease; the biology of the gaucher cell; intracellular signals and events activated by cytokines of the TNF superfamily; cellular and molecular biology of orphan G-protein coupled receptors; organization and function of the actin; cytoskeleton in developing root cells. Cell Biology of Membran Trafficking in Human Disease. The Biology of the Gaucher Cell: The Cradle of Human Chitinases. Intracellular Signals and Events Activated by Cytokines of the TNF Superfamily: From Simple Paradigms to Complex Mechanisms. Cellular and Molecular Biology of Orphan G-Protein-Coupled Receptors. Organization and Function of the Actin. Cytoskeleton in Developing Root Cells.